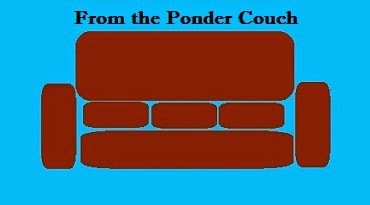 From the Ponder Couch: Some MisterSeth Songs! Here are a couple new MisterSeth Song! My take on the Mother Goose classic "Diddle Diddle Dumpling My Son John"! Ecto Cooler! Surge! Making a Nostalgia Spritzer!